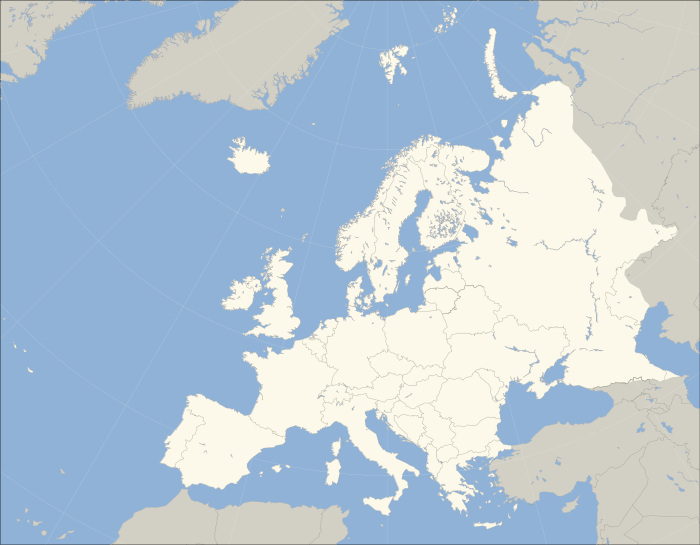 Changing Territories in Europe and Romania. People from the area of Transylvania are people who were always on the move- at least in the political sense. They were Hungarian, part of the Austrian Empire and then part of Romania- some even are old enough to have birth certificates from the Empire of Austria. The people who lived during these times never actually moved though, just the area they lived changed hands- or at least the politics changed. Over the past century Europe, and the countries and territories have changed greatly. The people of Eastern and Central Europe who were farmers and not powerful in ways which would help them. Romania, was a young country in comparision to many, but the area around what would become Greater Romania was home to many who were ethically: Romanian, Hungarian or German. There was already a large population of Romanians in Transylvania, and when the territory changed in 1919, they were pleased to be Romanian. 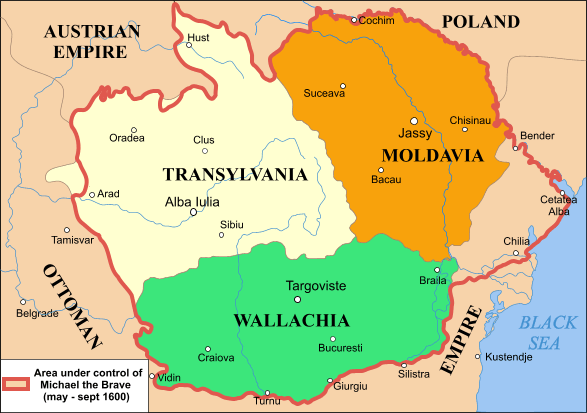 However, changing territory did not mean everyone would be pleased, and the Hungarians of Transylvania, Romania were not. They saw themselves as Hungarian, but politically and nationally they were Romanians. There are also many who see Romania as home to others- or rathe more mythical people. Similar to the the land are the myths that grew from the area of Transylvania- more specifically Count Dracula and vampires. Maybe Bram Stoker shouldn't have looked around for the area which he felt would be removed from the way the British viewed life. 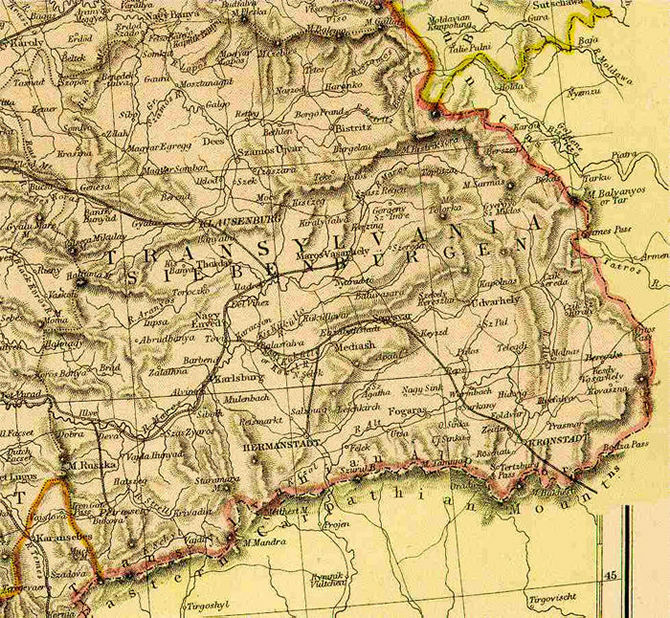 These days, Transylvania really doesn't look like how he describes, mostly because beyond the fact he saw the territory in Hungary, he also didn't do as much research in a fiction novel. One of the cities in the novel, it does get right, but it was with help from others. The main character is a myth. The territory around bran castle- or Dracula's Castle is not quite the territory people think it is. Vlad Tepes, was a prince of Walachia not of Transylvania. He was a younger son, but was never a 'count.' He was a warlord who killed and was eventually killed, but this was the life he lead in the era he lived in. Count Dracula was more or less immortal, but Stoker based him off of names and some myths he had heard. Stoker also never visited the Austro-Hungarian Empire and was looking to make money on his book. Robert Browning, poet of fine regard, though came closer to a truth then a myth. The Pied Piper of Hamelin is worth the read, especially if you find the long edition of this poepm. The ending if one is strongly interested in the people who came from Germany. The Saxons are the one mentioned by him as the children whom the Piper takes away. It would be even more interesting if myths from Hungary became part of Transylvania.... a saint perhaps? or a king? What about a deeper understanding of how others felt about the changing territories over the last 100 years?